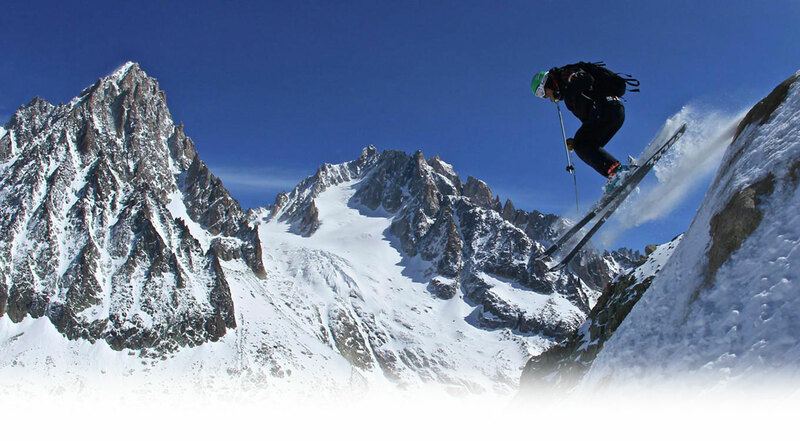 Ice and Orange offer a bespoke selection of luxury catered and self-catered chalets in Chamonix Mont Blanc. 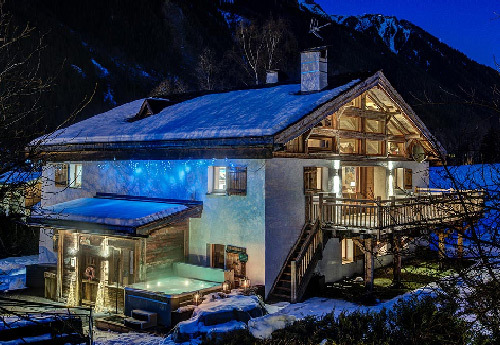 Luxury catered chalet in Chamonix, sleeps 16-24 people, 8 bedrooms. 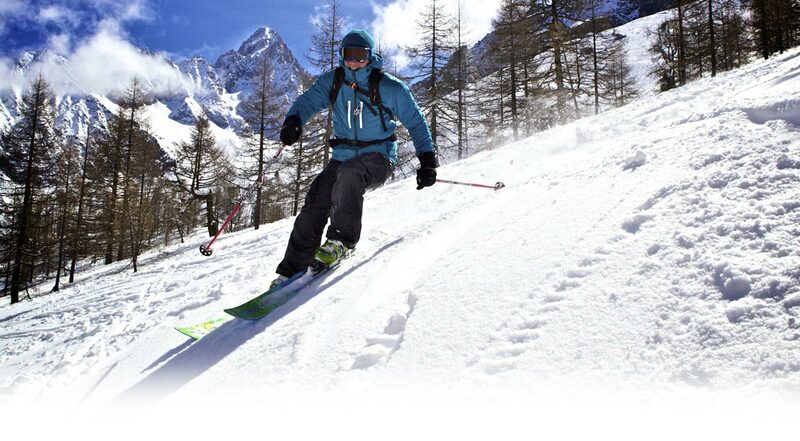 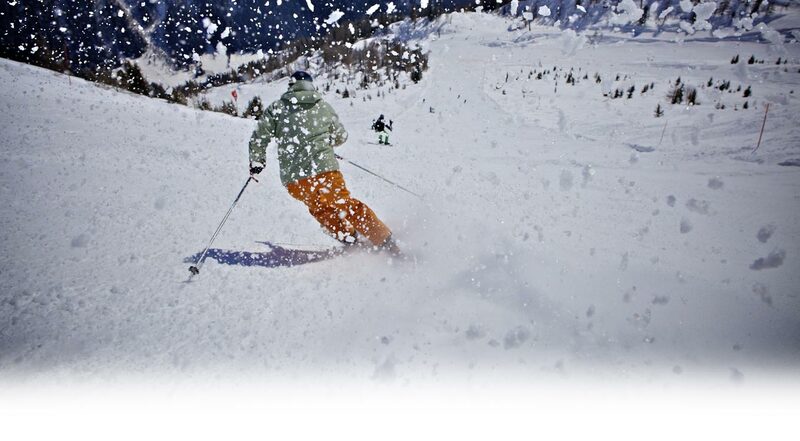 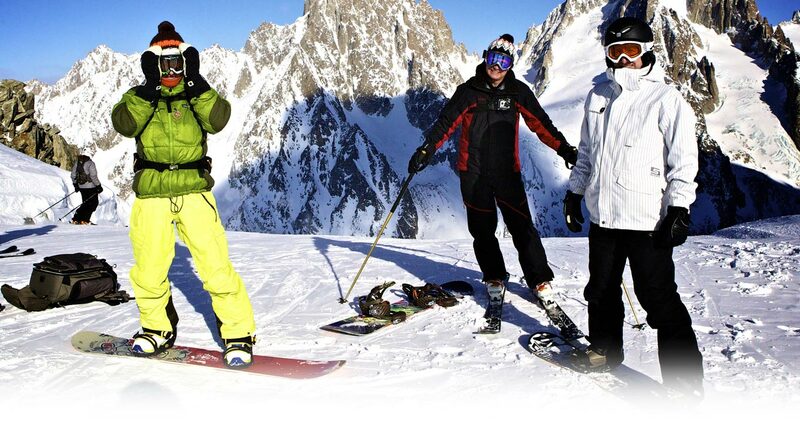 Piste side luxury catered or self catered ski-in/ski-out chalet. 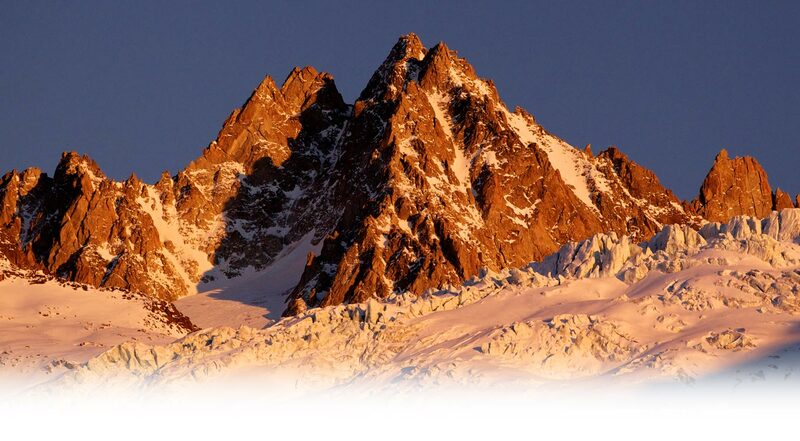 Sleeps 12-20. 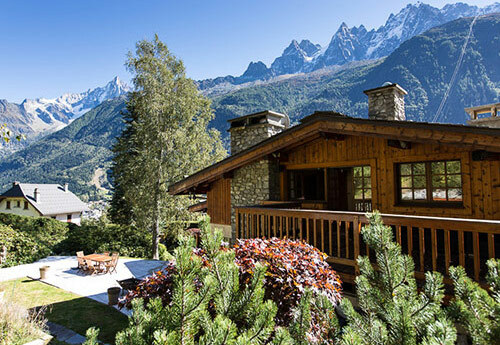 Luxury chalet in central Chamonix, close to Brevent lift, sleeps 12 people, 6/7 bedrooms. 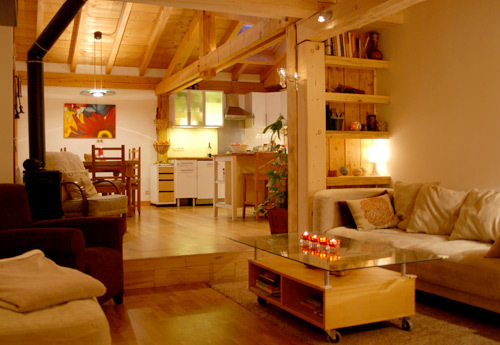 Modern 3 bedroom chalet, sleeps 6. 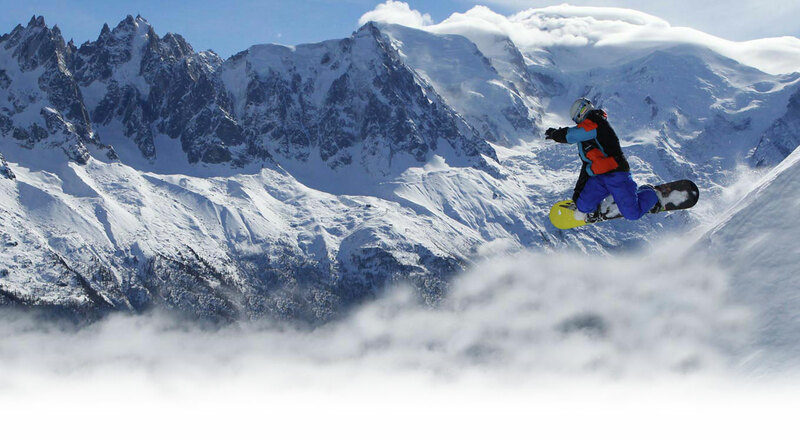 Catered or self-catered options. 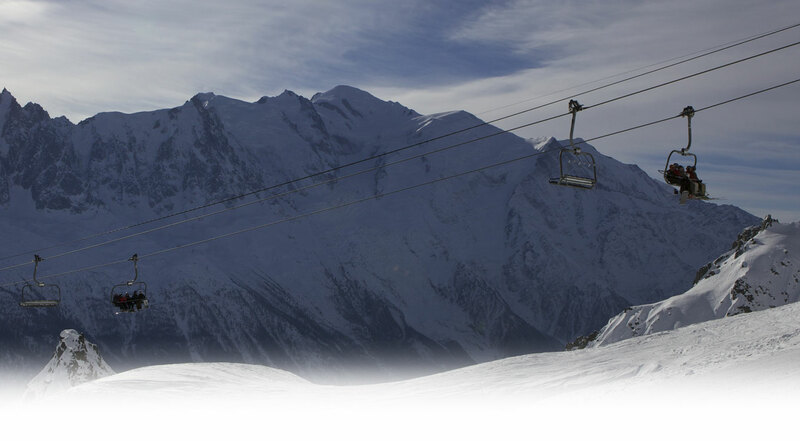 Our extensive local knowledge coupled with our chalets' modern luxuries, will ensure that your ski holiday is as it should be; fun, relaxing and memorable with the best skiing in Chamonix and the surrounding areas have to offer.